A dynamically adjusting piston reduces surges to regulate oversupply. 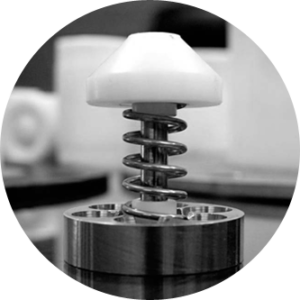 Our delta zone reduces turbulence, air, and over-spinning to decrease unnecessary flow. 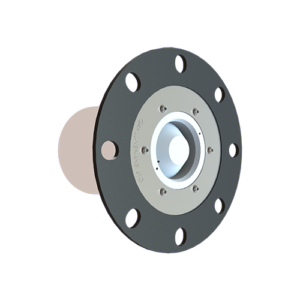 The Eco Series is a low-cost standard solution optimized for a number of industries where incoming water pressure ranges between 40-80psi with a pipe diameter of 2” or smaller. 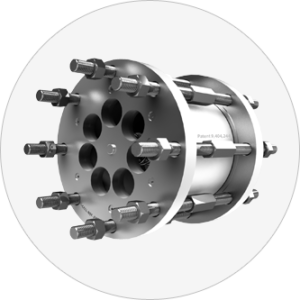 The Space Saver Series is customized for your environment and is suitable for water usage ranging from moderate to high volume with a pipe diameter of 3” or greater. The XL Industrial Series is customized for your environment and engineered for extremely high flow rates with a pipe diameter of 2” or greater. Products manufactured by Green4all, authorized distributor of the H₂MinusO® Flow Management Devices. 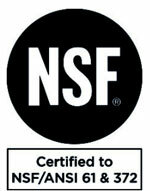 Click here to view certified products. The WRAS is a conformance mark that demonstrates an item complies with the high standards set out by the United Kingdom Water Supply (Water Fittings) Regulations and the Scottish Water Byelaws. In Australia, the WaterMark Certification Scheme is a mandatory compliance requirement for plumbing and drainage products to ensure national consistency.